Gun prices around the US? We had a couple gentlemen from out of state visiting our showroom last week from Arizona and they were amazed at the prices we had (both in our store and the state in general). He said in their area, they couldn't touch the prices here. He was talking like it was still October 2012! What kind of prices are you all seeing in your areas? Just baseline prices on common guns like ARs, AKs, Glocks, etc. Did the prices go up during the "panic" and never come down, or what? Re: Gun prices around the US? 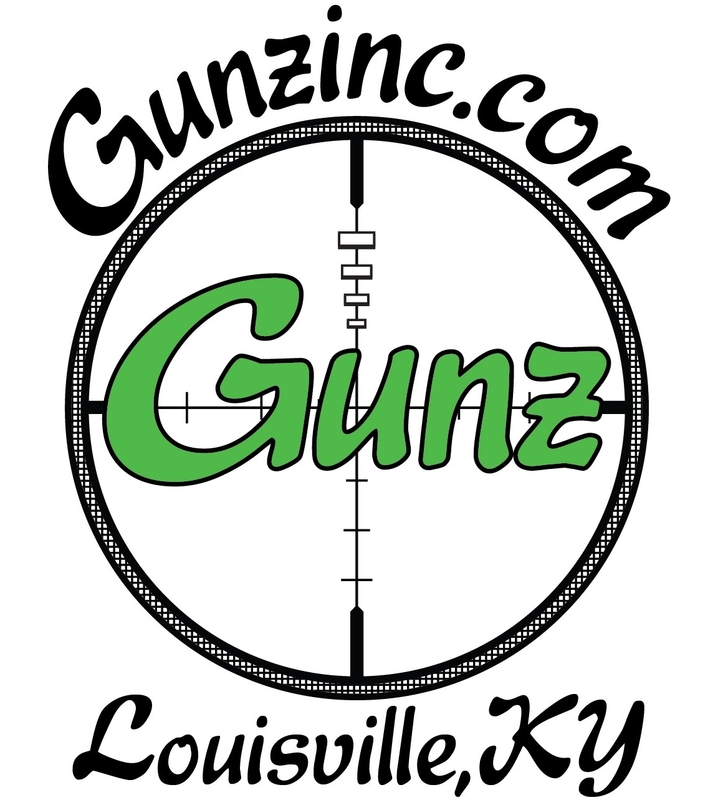 2) We have several of the largest online dealers in the US here in Kentucky - I know people all over the country that know Bud's in Lexington, Kentucky Gun Company in Bardstown, and Whittaker's in Owensboro. This is great for the buying public, but tough for the smaller dealers to come up with competitive pricing as these 3 stores cover Western, Central, and somewhat Eastern parts of the state and puts a large percentage of the population within a 1~1.5 hour drive of at least one of these 3 stores. While I always check the big 3 for prices, I actually wind up buying (and recommend others do as well) from a small handful of smaller locals. Several of my LGS will at least meet the Big 3 pricing and often beat it. Occasionally, they can't touch the pricing due to some volume purchase deal the others were able to take advantage of, but I still wind up at the locals - they remember the added business I brought there way and will give me extra deals on ammo, gear, etc... or handle a rare transfer at no charge.